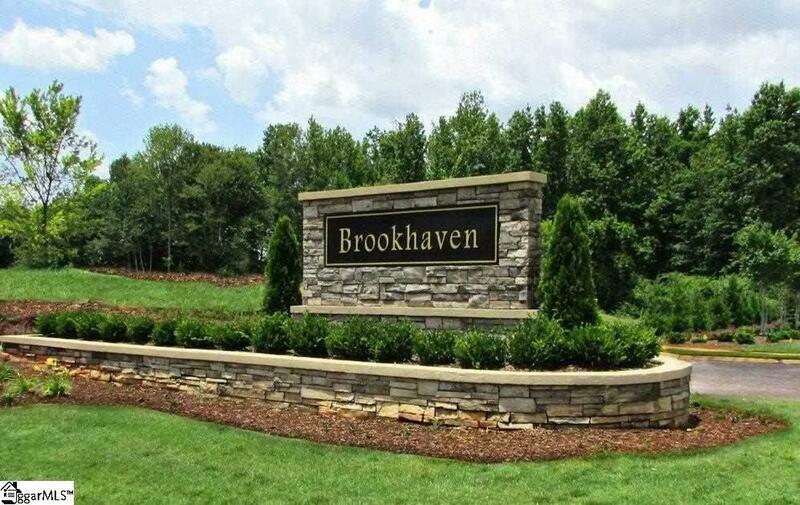 Brookhaven Community in a prime location featuring side walks, Arbor swings, nature trails and decorative street lighting for your enjoyment. Imagine all of this, plus shopping within walking distance and fitness centers, tennis club, restaurants, on Woodruff Rd and Five Forks area. 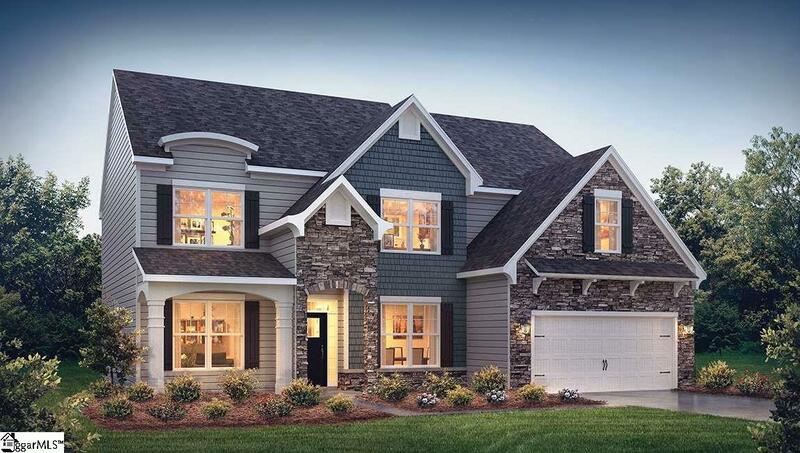 The Washington, a Great floor plan with LOTS of space and LOTS of included features. First Level has a 5th bedroom and full bath. The large kitchen features a center island and lots of cabinet space plus a butler's pantry as you go into the formal dining area. There is also a large laundry room down and a separate mud/drop zone as you come in from the garage. Upstairs offers 4 nice size bedrooms and 3 full baths. The large rec room with closet could be another bedroom if needed. The master bedroom is large enough to handle lots of large furniture and the walk-in closet is certainly a dream come true. The master bath has a tile shower and separate garden tub. This home will certainly go to the top of your list. A must see!